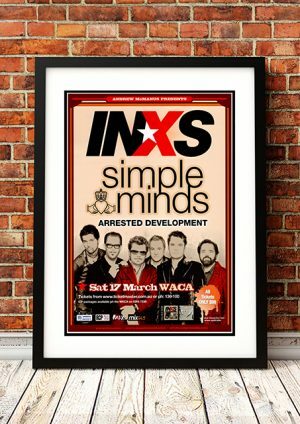 INXS released their first single, “Simple Simon”/”We Are the Vegetables”, in Australia and France in May 1980.The single had its debut TV performance on Simon Townsend’s Wonder World. 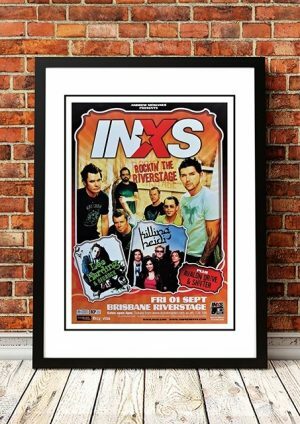 Deluxe Records gave them a budget of $10,000 to record their self-titled debut album, INXS. 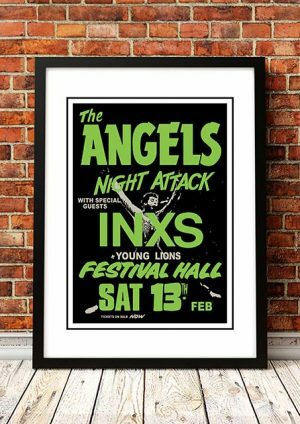 To keep within the budget they had to record from midnight to dawn, usually after doing one or more performances earlier that night. 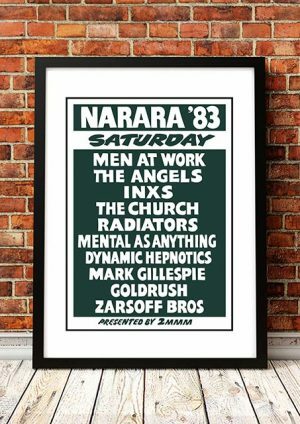 The album was released in October 1980. 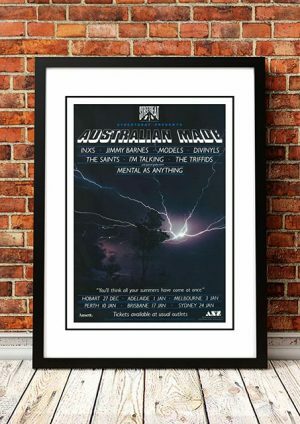 It featured “Just Keep Walking” which was their first Australian Top 40 single. 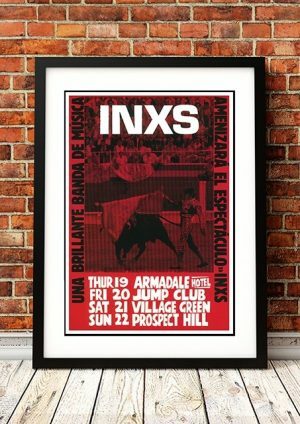 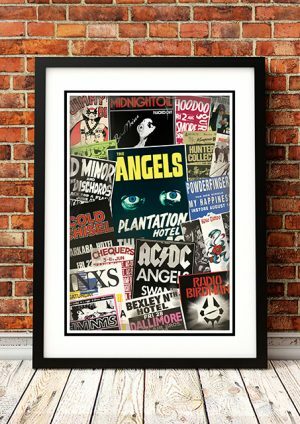 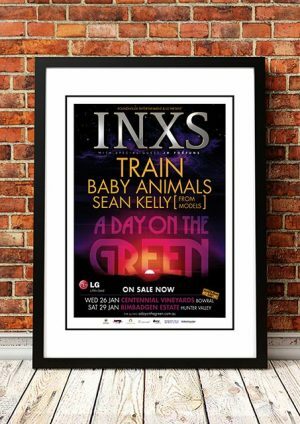 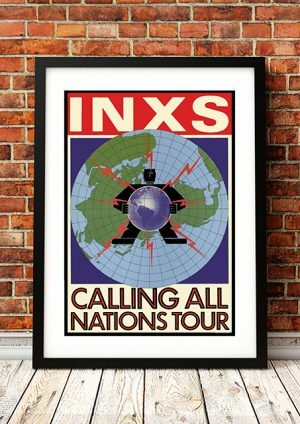 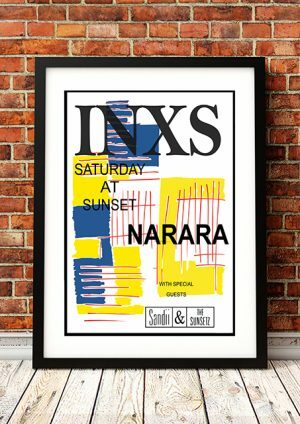 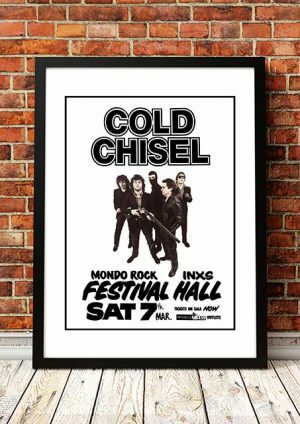 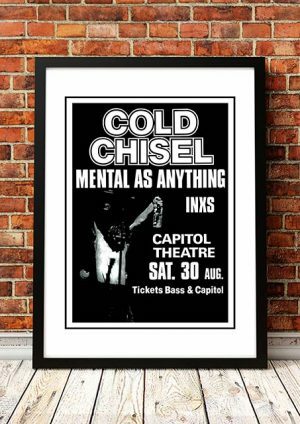 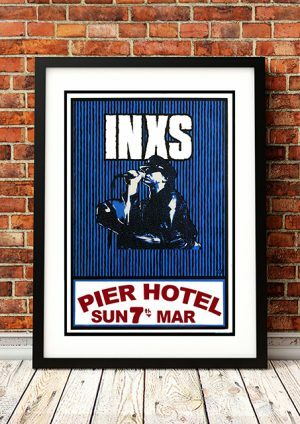 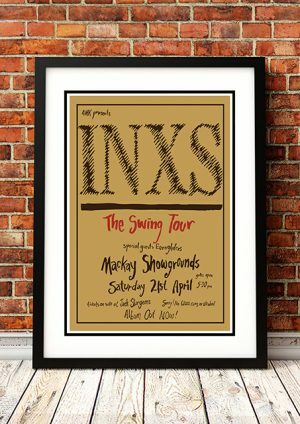 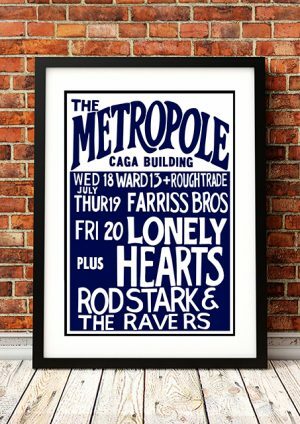 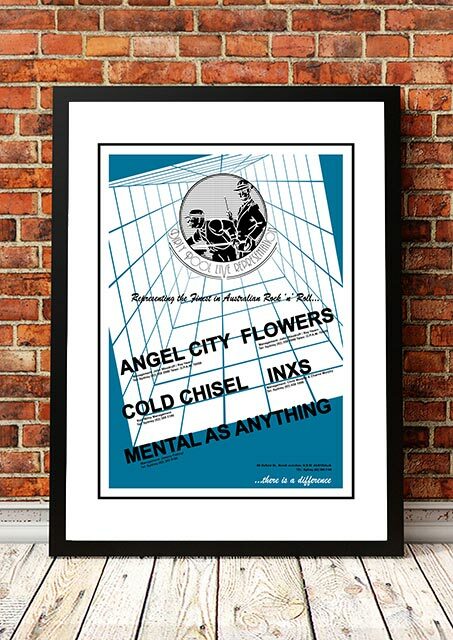 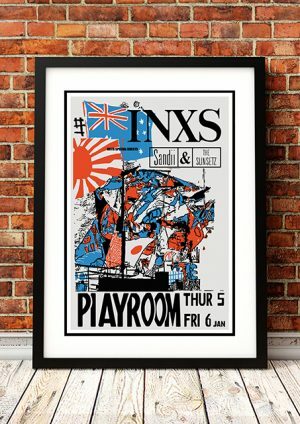 We stock a great range of INXS concert posters.